Moishe Mana wants you to be patient. 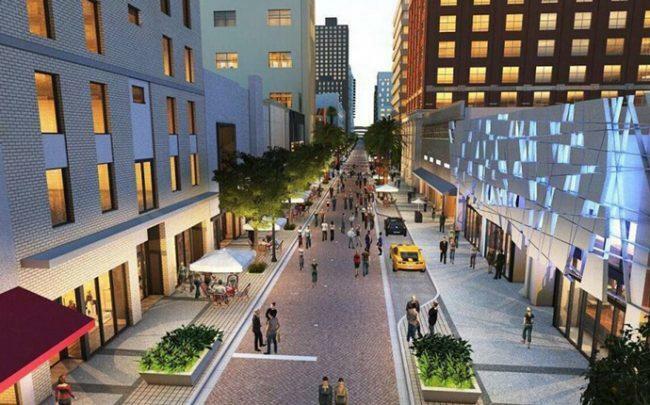 Mana, downtown Miami’s biggest landlord with roughly 45 properties on and near Flagler Street, said he’s finally ready to move forward with his plans for the area. Over the past several years, he’s spent at least $350 million acquiring real estate in downtown Miami, in addition to the land he owns in Wynwood. But he has made little progress on launching an art and technology-focused community downtown. One of the latest signs of change? Miami International University of Art and Design confirmed it’s moving into six floors of a vacant 13-story office building Mana owns at 155 South Miami Avenue. The move is planned for the summer of 2020. Studio Enterprise, a Los Angeles-based educational consultant, also plans to open there, according to the Herald. Mana is also in talks with companies to take space at a startup hub on five floors of the same building, and is planning a “gallery row” nearby on Southeast First Street. A second phase of Mana’s plans calls for converting the old Flagler Station into a food court and tech incubator similar to Station F in Paris. Mana said his approach of rehabbing older buildings takes longer than building new projects from scratch. 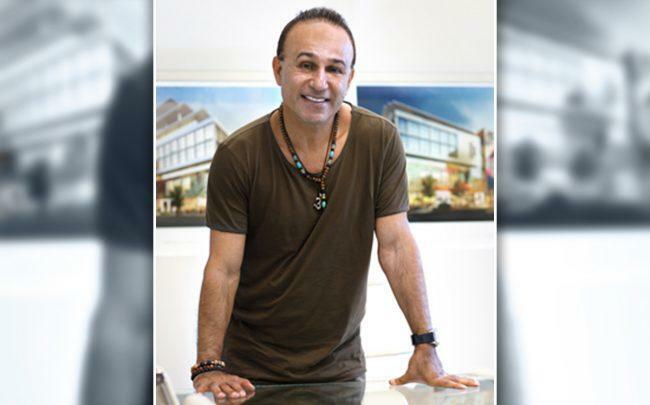 He calls his project “a game-changer” that involves more than just one building.